A chair for every massage. On purchases of $4,299 or more with your Panasonic Massage Chairs credit card. Apply online with Synchrony Financial. Enter the required personal information and get a decision within minutes. Upon approval, you must print and sign the confirmation page and record your 16-digit account number for order processing. What are Panasonic Massage’s Special Financing Terms? Enjoy special financing on select products when you use your Panasonic Massage Chair credit card to make purchases at the Panasonic Massage Chair Showroom or online at panasonicmassage.com. Subject to credit approval. Minimum monthly payments required. Other exclusions may apply. Offers may vary per sales event. Contact us for more details. What is the Panasonic Massage Chair Credit Card? Panasonic Massage Chairs offers customers a credit card through Synchrony Bank that can be used in the Panasonic Massage Chair Showroom or online. What are the benefits of having an Panasonic Massage Chair Credit Card? How do I get a Panasonic Massage Chair Credit Card? You can apply for an Panasonic Massage Chair Credit Card online or by visiting the Panasonic Massage Chair Showroom. Purchases: If you have any questions about Panasonic Massage Chairs, please call our Customer Service team at 303-572-5002 or Contact Us. Panasonic Massage Chair Credit Card account: If you have any questions about your Panasonic Massage Chair Credit Card account, please call Synchrony Financial’s customer service team at 1-866-396-8254. *Subject to credit approval. Minimum monthly payments required. See store for details. 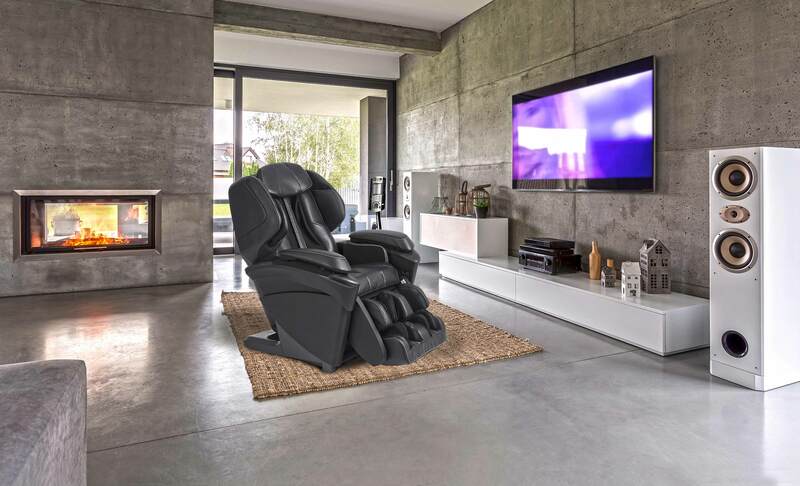 0% financing cannot be combined with other Panasonic Massage Chair offers.